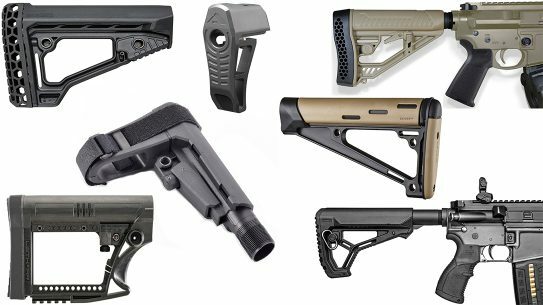 Aftermarket AR stocks and braces are a very simple solution to tightening your groups downrange, and new, reliable options are plentiful. 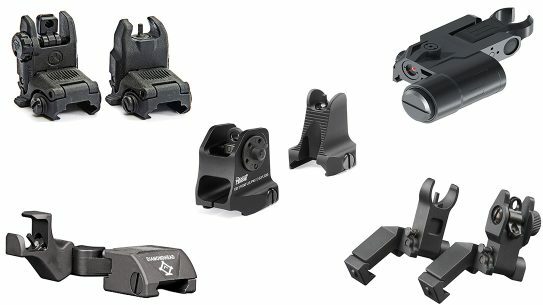 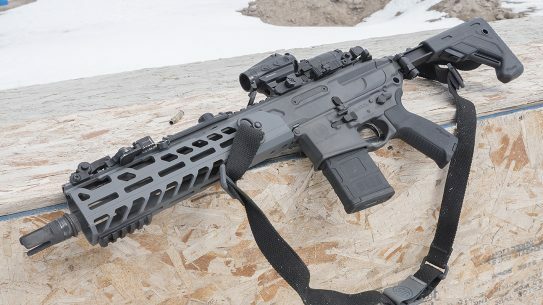 Part of the AR platform's appeal is its modularity, and upper receivers bring out the best of that with multiple caliber options for the same lower. 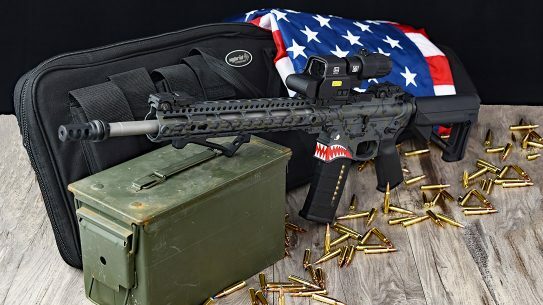 Navy vet Tom Dodge passed away from liver cancer in 2017, so his close friend decided to honor him with an incredible custom AR-15 build. 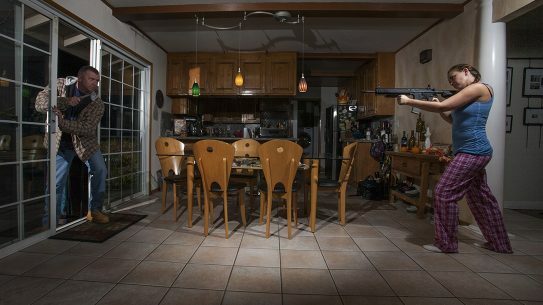 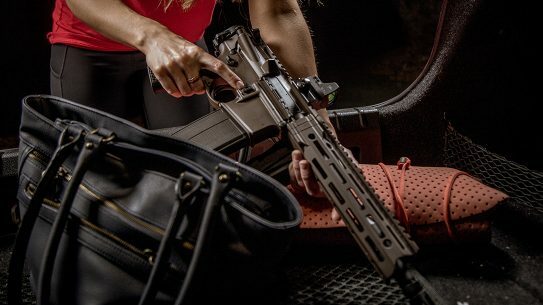 Which is a better option for dedicated law enforcement entry work, as well as home and vehicle defense: AR pistols or SBRs? 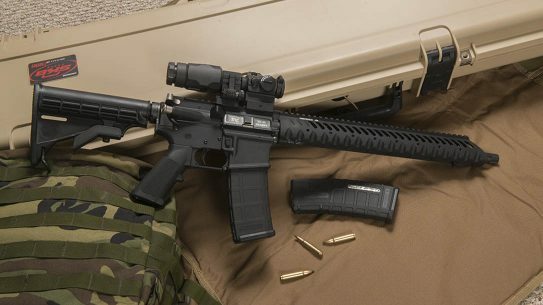 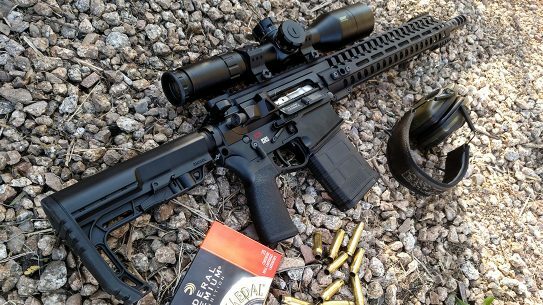 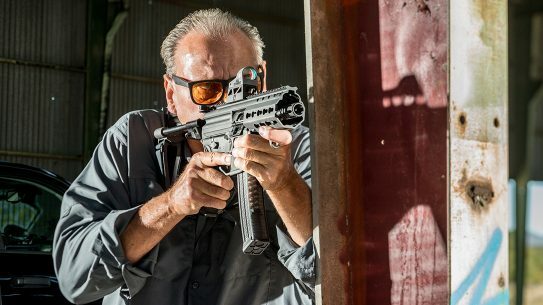 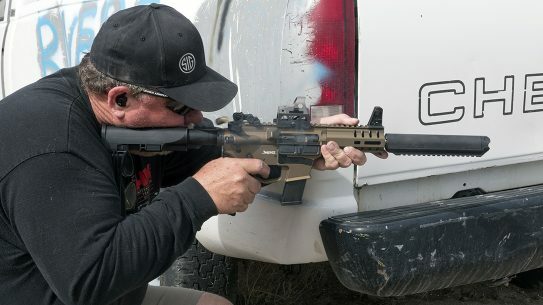 There are a lot of misinformation about the AR out there, but these are the eight AR myths and misconceptions that are most often repeated. 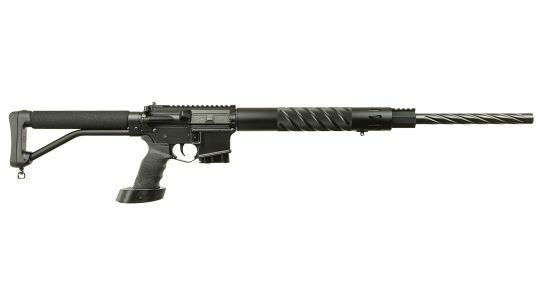 The best-in-breed Wilson Combat AR9G 9mm pistol caliber carbine will effectively help you keep your home safe and secure. 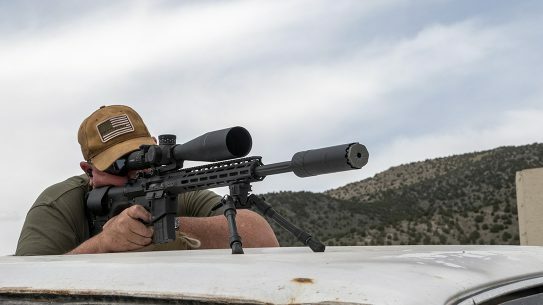 If you want more power over the 5.56mm without getting a larger rifle, the .25-45 Sharps will serve you well with accurate, hard-hitting loads. 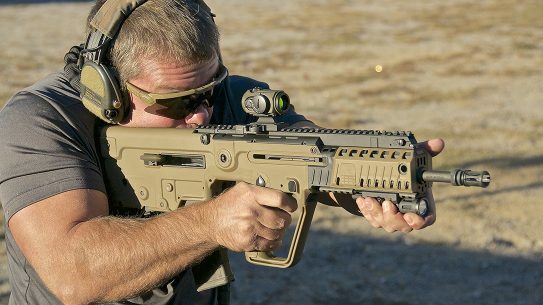 Stand out from the AR crowd with the battle-proven, high-quality IWI Tavor X95 5.56mm NATO bullpup rifle. 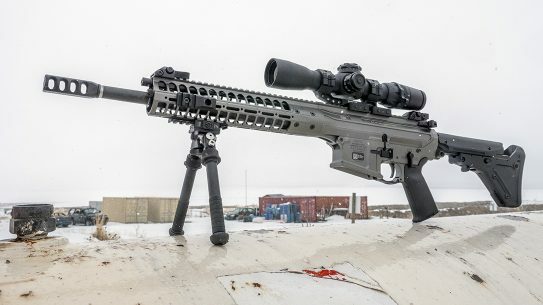 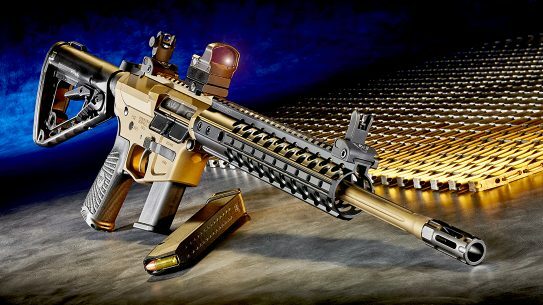 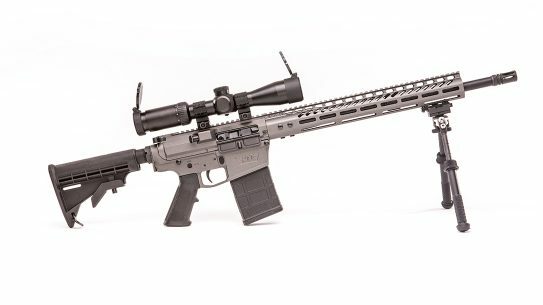 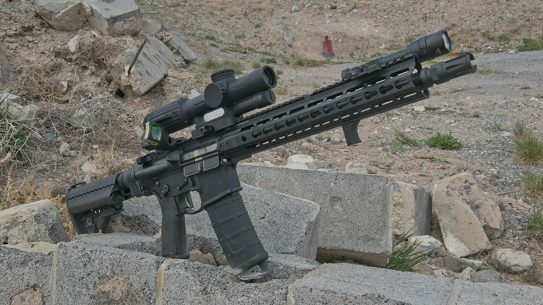 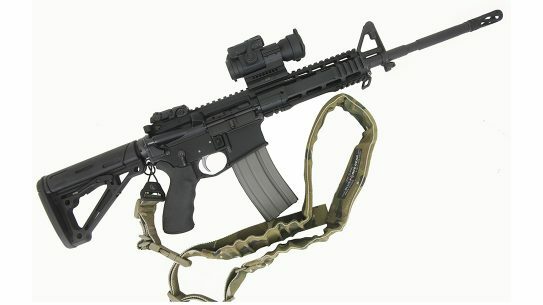 The Primary Weapons Systems MK112 rifle in 300 Blackout delivers decisive downrange power.